Prepare to be showered with praise for your bespoke bridal shower invitations, printed with pride by StressFreePrint. 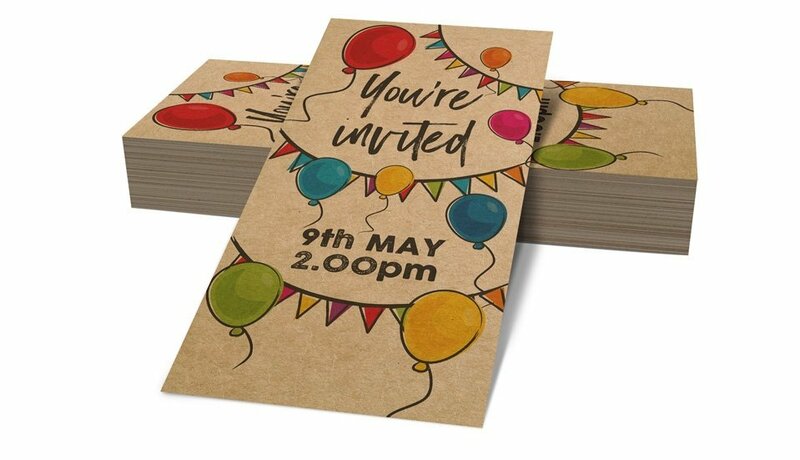 Ditch the Facebook invite in favour of something more personal, a beautifully crafted invitation printed with your unique design. Selecting from a wide range of different sizes, paper types and finishes, you can craft an invitation which matches your personality and the theme of your party. Don't forget to complete the look with matching envelopes.